– Victoria and South Australia become the founding members of the All Australia Mens Netball Association (AAMNA). – First Australian Championships are held in Melbourne, with one division. South Australia win the first ever title. – Mens Reserve division added to the Australian Championships. – Mens 35 & Over (became 32 & Over in 2000) division added to the Australian Championships. This division was removed after 2003. – Mens 21 & Under division (became 23 & Under in 2000) added to the Australian Championships. – Mens 17 & Under division (became 18 & Under in 1996, 19 & Under in 2000 and eventually 20 & Under in 2015) added to the Australian Championships. – New South Wales win their first Australian Championship title. – Perth host the Australian Championships for the first time. – Queensland win back-to-back Mens Open titles for the first time. – For the first (and only) time, the Australian Championships were not held. The event was to be hosted in Townsville by the ADF, but had to be cancelled when Australian Defence Forces were posted internationally. – Only three divisions contest the 2004 Australian Championships – the smallest event since 1989. – Victoria host back-to-back Australian Championships – a first for the tournament. – Mixed Open division added to the Australian Championships. – Mens 17 & Under division added to the Australian Championships. – Australian Championships held in Perth, with 11 teams from only Victoria and Western Australia. – Victoria win all six divisions at the Australian Championships in Melbourne. – Victoria win all six divisions at the Australian Championships for the second year running. – Association renamed to the Australian Men’s & Mixed Netball Association (AMMNA). – Victoria win all six divisions at the Australian Championships for the third consecutive year. – Australia re-establish the Trans-Tasman Cup with New Zealand after a 10-year hiatus. This event includes AMMNA’s first ever Mixed Open test match. – Australia hosts the Gold Coast International, which features New Zealand, South Africa and Australia A. – Victoria win Mens Reserve division for 10th consecutive year. – Australia heads to Auckland to contest the Trans Tasman Cup and clean sweep the series – winning all 12 test matches in Mens Open, Mixed Open, 23 & Under Men and 19 & Under Men divisions. – The Australian Championships break through the 30-team barrier and welcome teams from Malaysia and Brunei. – Australia sends six teams to Sun City, South Africa to contest the World Mens & Mixed Netball Championships. The event featured Australia, South Africa, Kenya and Australia A. – Australia hosts the Trans Tasman Cup in Sydney, retaining the Mens Open and Mens 23s titles. New Zealand historically take out the Mixed Open division, with only one goal separating the teams across the three test matches. – Mixed Reserve division added to the Australian Championships, taking the total number of divisions to seven. – Queensland win back-to-back Mens Open titles for the second time. – New Zealand host a World Series featuring Australia, Tonga, Samoa and Niue. – Australian Championships break through the 40-team barrier for the first time. – Australian Championships on the Gold Coast are live streamed for the first time, garnering 138,000 views across 43 matches. 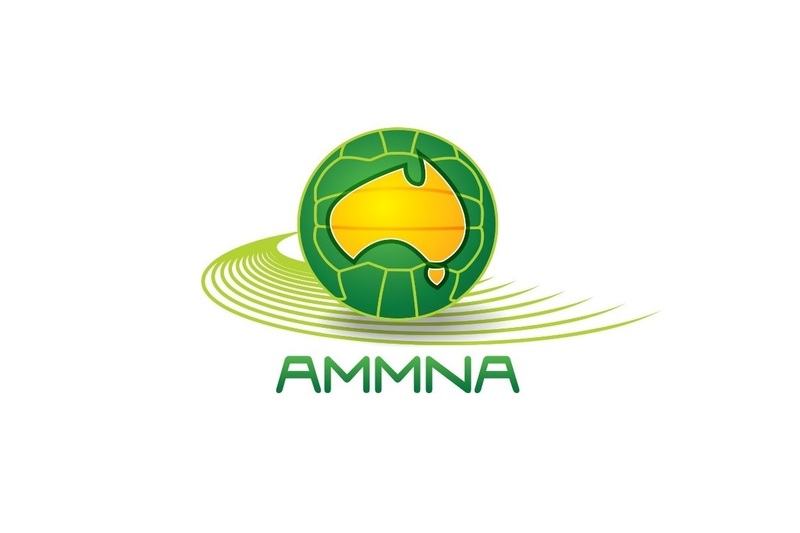 – Australian Capital Territory become an affiliate member of AMMNA. – A record 42 teams compete at the Australian Championships in Sydney. – NSW win back-to-back Mens Open division for the first time. – Australian Championships in Sydney live stream garners 170,000 views across 43 matches. – Australia send Mens Reserve and Mixed Reserve teams to Papua New Guinea for the inaugural Trans Pacific Cup. Australia win both series. – Adelaide host the Trans Tasman Cup, with Australia winning three of four divisions.